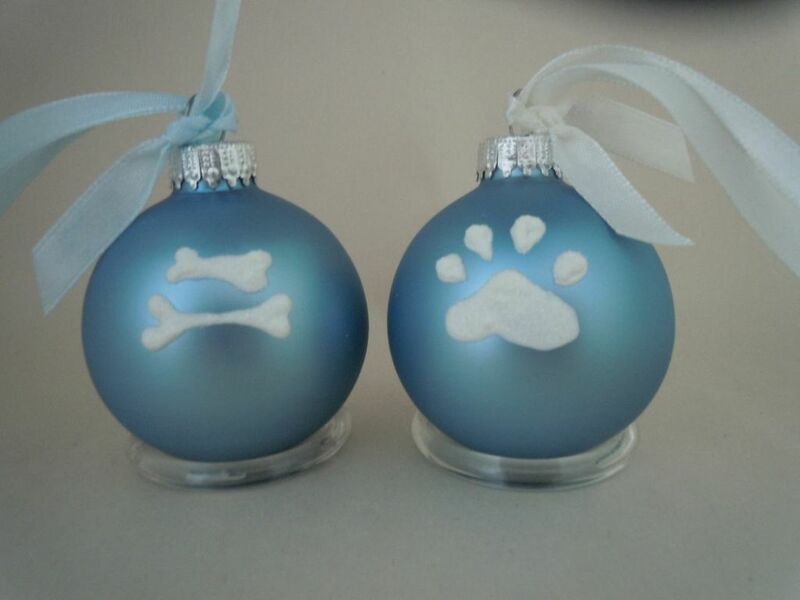 Beautiful glass ornaments hand-painted with a bit of whimsy and a lot of care. A wonderful assortment of original works, as well as, some fun favorites too! Each ornament is tied with a beautiful coordinating hanging ribbon. A classic white gift box and colorful tissue make it the perfect gift for the holidays or for any occasion. All painted free-hand, each ornament takes on its own unique character - no two are exactly alike. 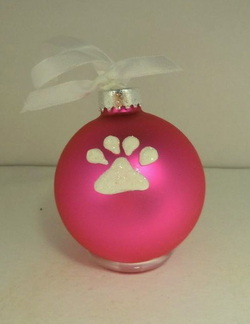 Ornaments can be personalized in a number of ways and make perfect wedding, shower, or holiday party favors!